Take a few moments to admire the enticing mandarin color and cumulus head of Pinedrops IPA. 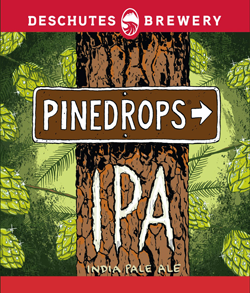 Let your lungs fill with the delectable pine, grapefruit, and hops aroma. Then, prepare for a tussle. 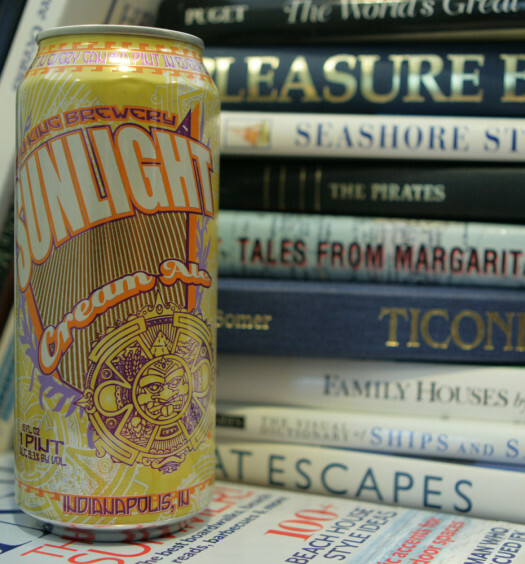 Tasting grabs you by the scruff of your neck with burly tart hops. Malts and grapefruit soon get caught in the skirmish. 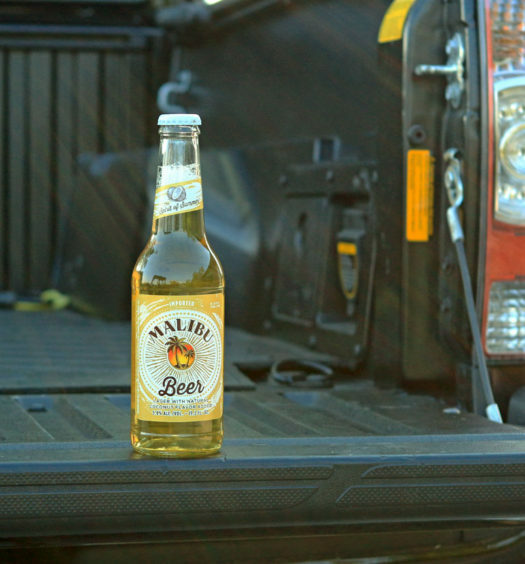 As you regain your bearings, get kicked out the back door with a lingering cracker finish. This dust-up is just what you need to bolster your metal. 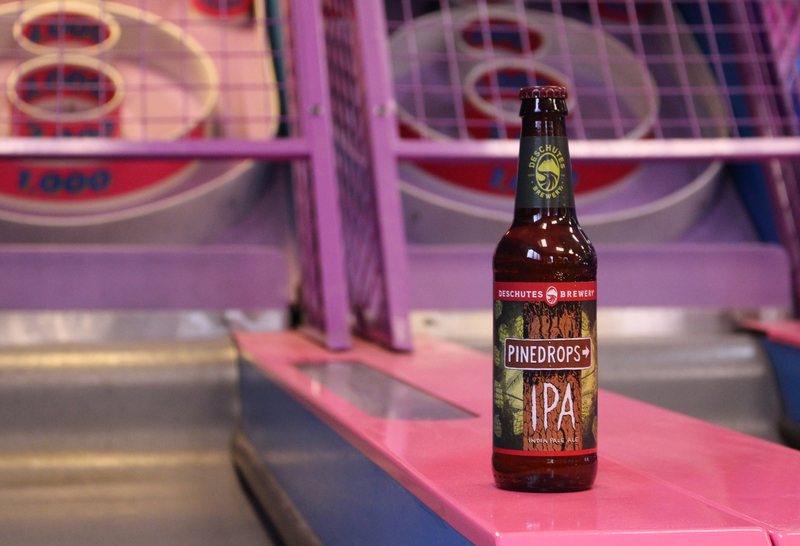 Pinedrops summer ipa offers a wonderfully unique craft beer experience that is both refreshing and exhilarating.